Hello, I am Coach Baddeley and welcome to our CHS PE website. Check back periodically and see what's happening in our PE classes. 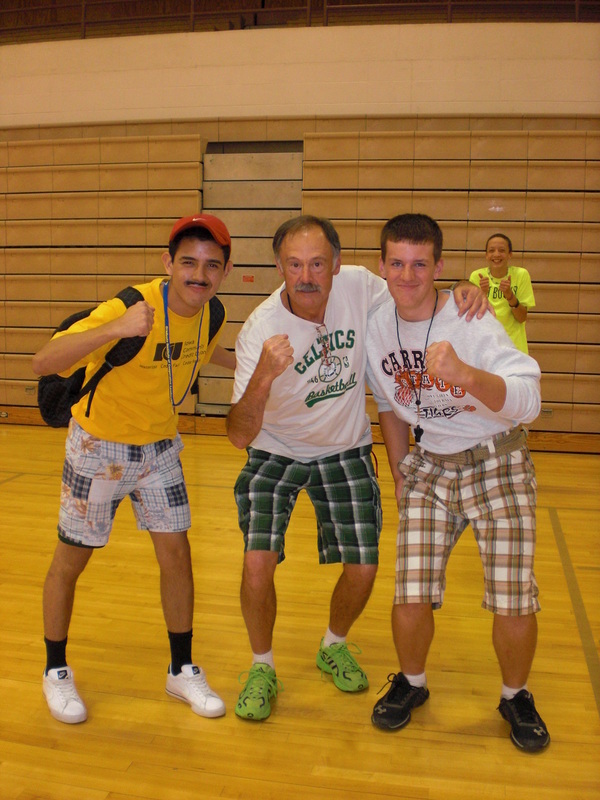 I have been teaching PE here at Carroll High since 1980. 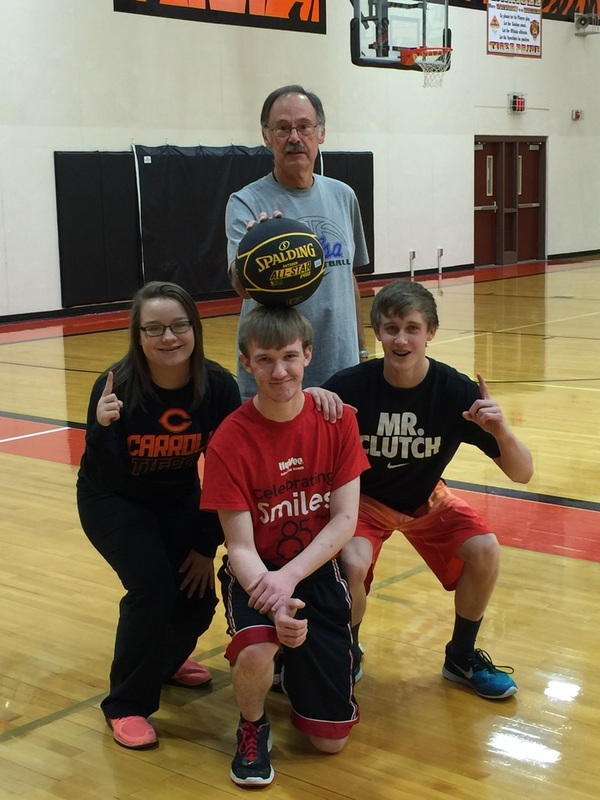 CHS is a great place and we have lots of fun in our PE program. I have an English heritage and the picture of me in the tux represents a wedding I took part in the summer of 2013 in Newcastle, England. 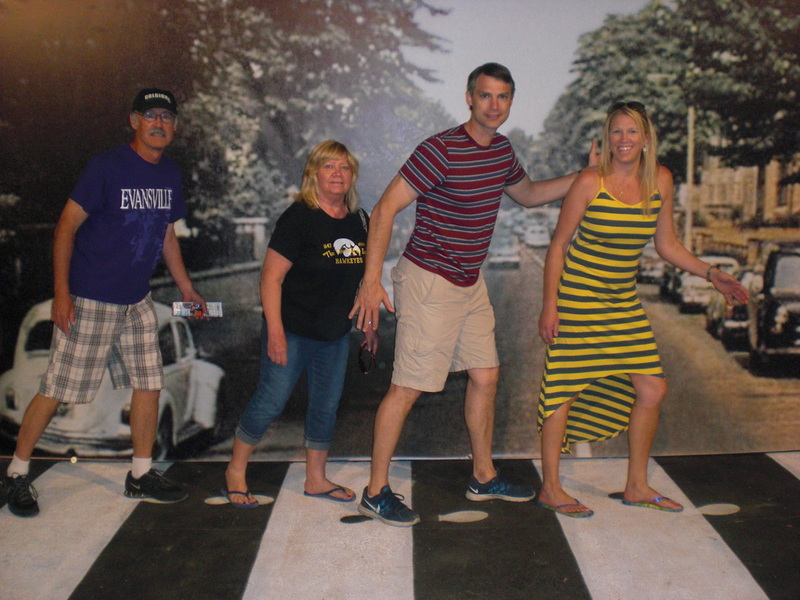 While at the San Diego County Fair in 2014, we visited the Beatle's 50th Anniversary Exhibition. We took this opportunity to walk across the famous Abbey Road street. 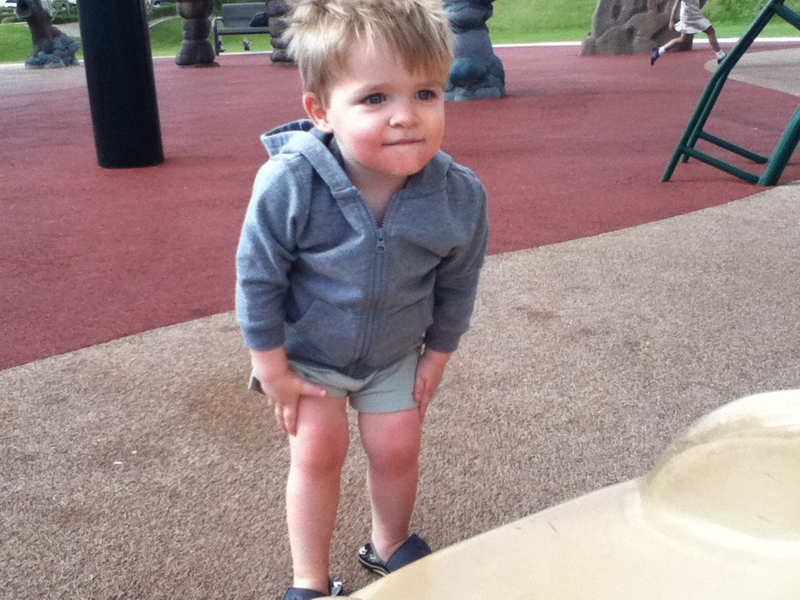 Our little guy, grandson Paxton, checking out the slide at the local park. 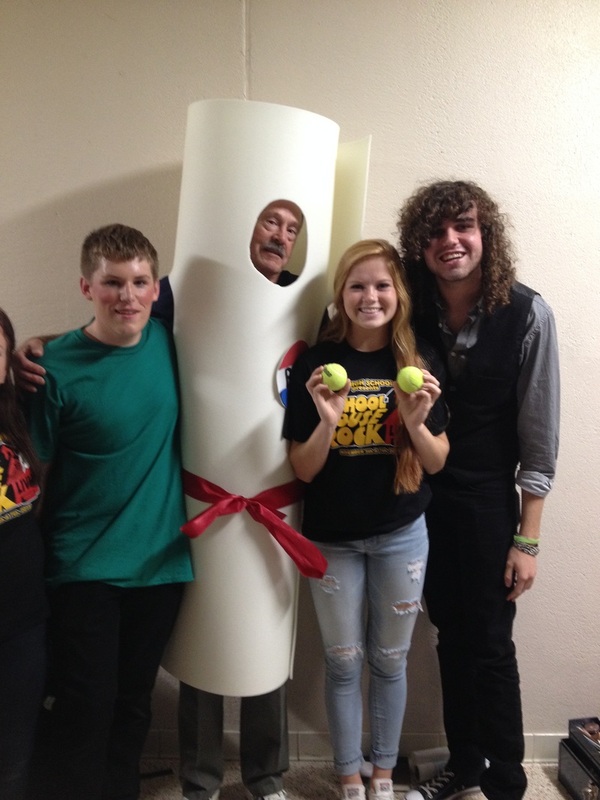 Fall Play 2015 Backstage with the "Legal" Bill "SCHOOL HOUSE ROCK"
1st Semester 2015, 4th period P.E. ​Great class and lots of fun! Great personalities and attitudes! After all, isn't this what life is about? 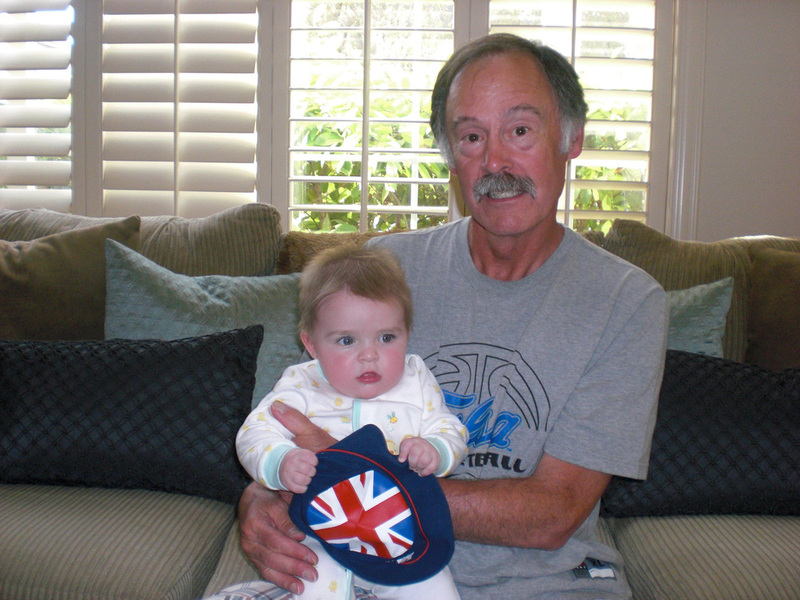 This is a photo of our new grandson, Paxton, who was born Oct. 1, 2012. Paxton's mom, our daughter Steph, is a 1993 CHS Tiger graduate. This is last summer, June 2014. 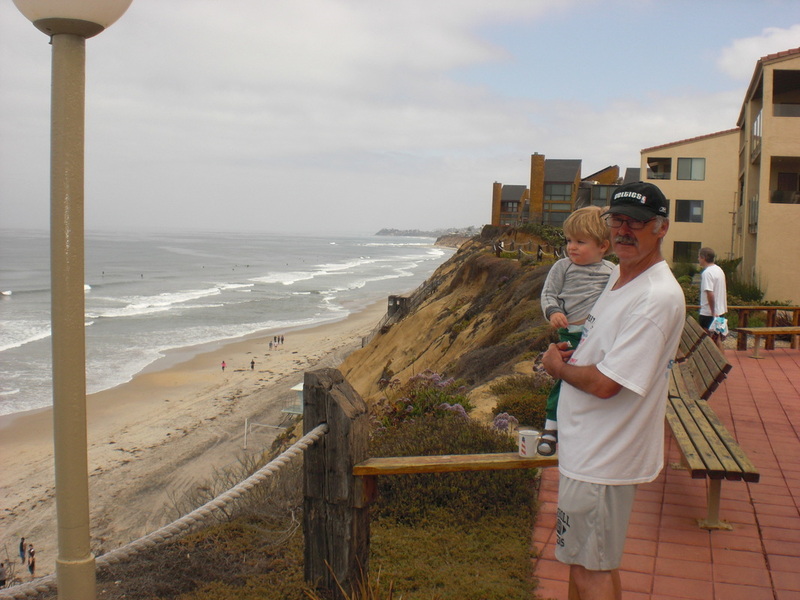 Our grandson, Paxton and I are checking out the beach in San Diego. 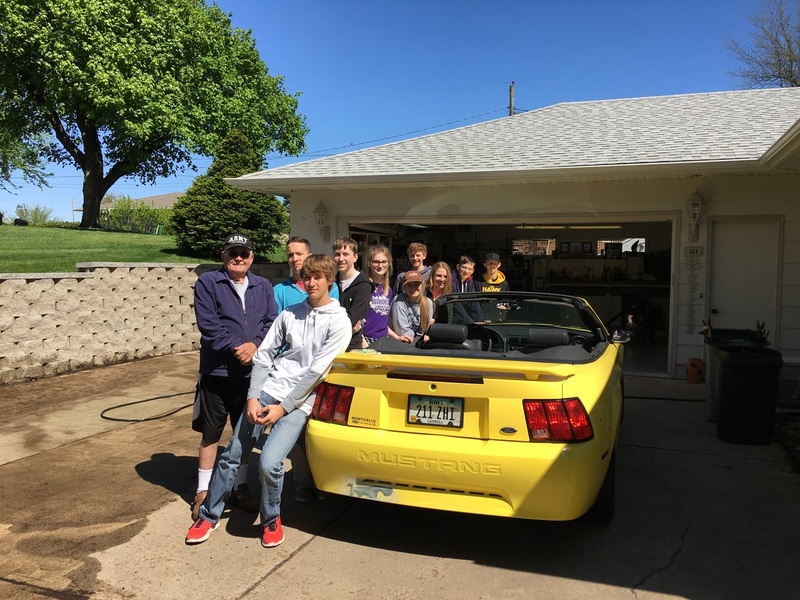 Community Service Day 2016 Our homeroom just completed raking and tilling the garden at Lanny Dvorak's home. 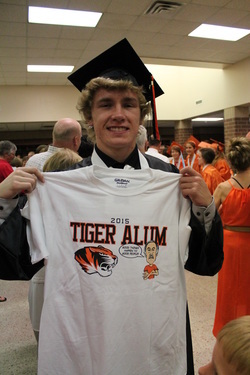 Brady Bender with his t-shirt "Good Things Happen To Good People". 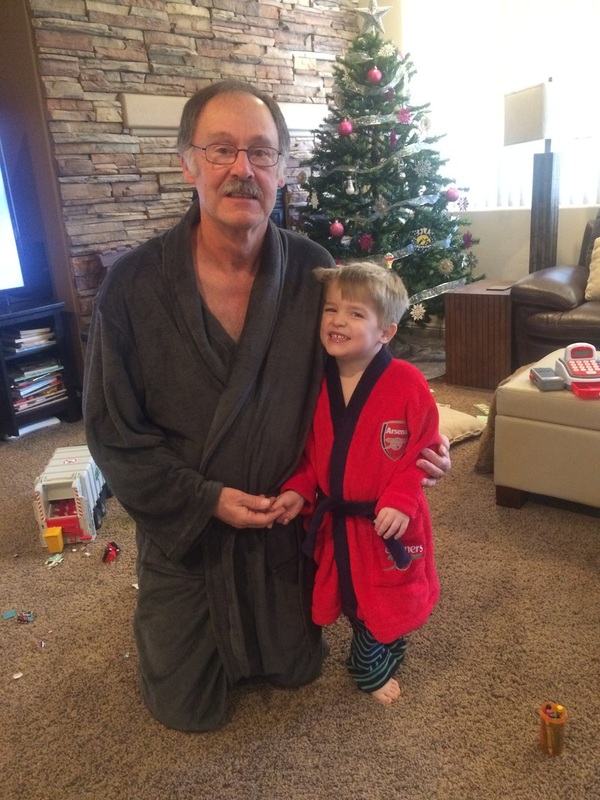 Christmas 2015, Watching the Arsenal Soccer Game on TV.